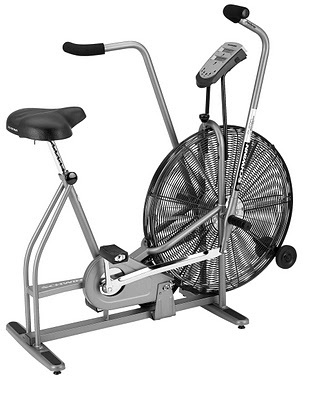 Try out our new “Devil’s Tricycle”…see if you can get 300 Calories of work done in 10 minutes. Double-dog dare you. One set consists of all 12 reps. Try not to drop the bar during the entire set; if you must drop after the Overhead movements, it’s allow – just be quick to get back on the bar. Rest as needed between sets and try to increase weight after each set. Also did a set at 95. Sarah H said that my squat clean looked really good — unsolicted. The squat therapy is paying off!! Thanks for letting me know Sarah; it’ll keep me motivated to continue. All sets at 55#. This really helped me learn terms for all the movements.